We say ‘meet me here’ and you soon understand why. Little Blackwood sits perched on the edge of Queenstown’s Lake Wakatipu, in the famous Steamer Wharf Waterfront. A classic yet hip cocktail bar and eatery, You’ll find hand crafted furniture, our roaring open fire, seasonal wine menu, refreshing cocktail list, and of course plenty of beers for the boys. 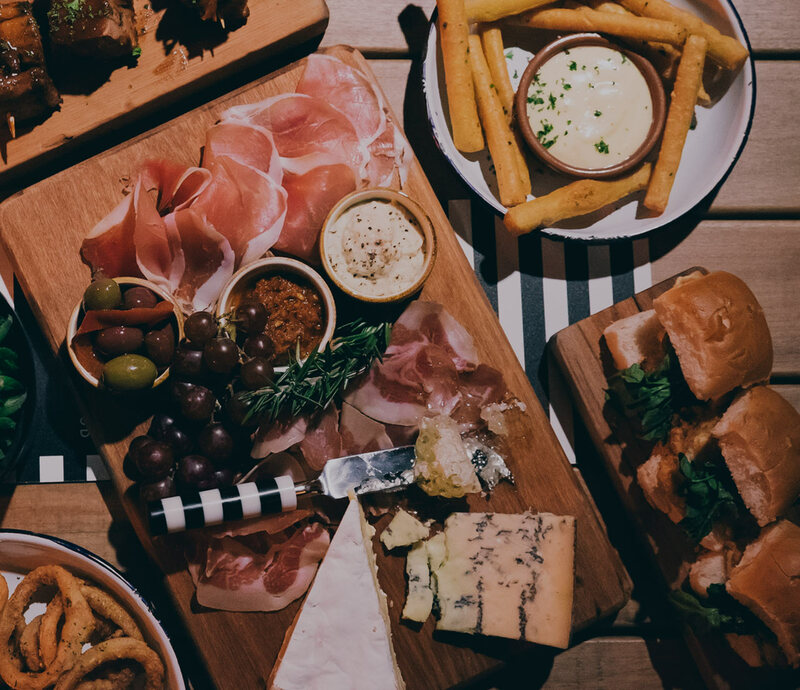 Touted by the locals as the best bar in Queenstown, you’ll be easily convinced as you take in the view waterside, while the sun sets on the heated deck, nursing a drink and sharing one of our artisan meat and cheese boards. Our live music offerings are not to be sniffed at either, bringing some of New Zealand’s best talent. As Queenstown’s most favoured spot to linger, you’d expect the best. And you’ll get the best at Little Blackwood. We’ll make you want to stay into the night by our roaring fire, working your way through our sublime cocktail menu or seasonal wine list. A memorable night to say the least. 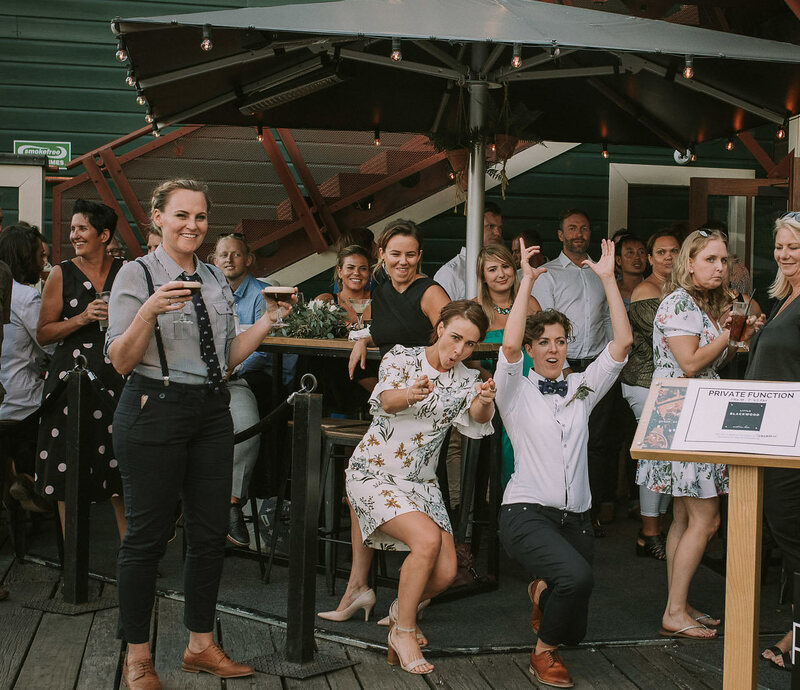 Little Blackwood is the closest venue to the waterfront and is known for its breath-taking views of the Remarkables and surrounding mountains from its perch on the edge of Lake Wakatipu in the World Famous and history-rich Steamer Wharf. Our modern hand-crafted Blackwood furniture and contemporary fit-out is a classic backdrop for any polished affair. This unique and inviting space is fully customizable with opportunities to decorate or theme it as you dream it– Let our space be a canvas for your creativity! • Or simply as a place to meet! 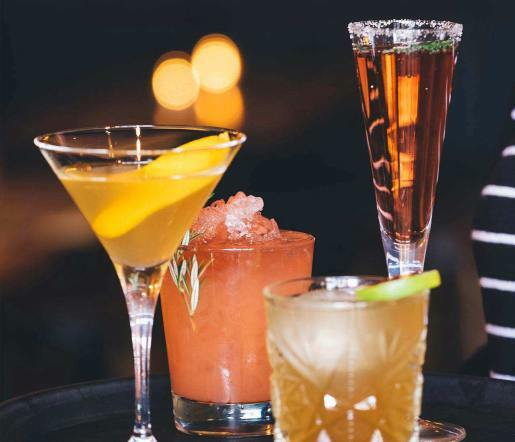 Queenstown’s best cocktails. Apparently. Served fresh and served often. At Little Blackwood, whether you’re joining us for an Old Fashioned or perhaps would like to meet in the Japanese Garden, we’ve got the goods to stay mixing and shaking. Our talented mixologists regularly come up with new and inventive cocktails to tantalise your taste buds. 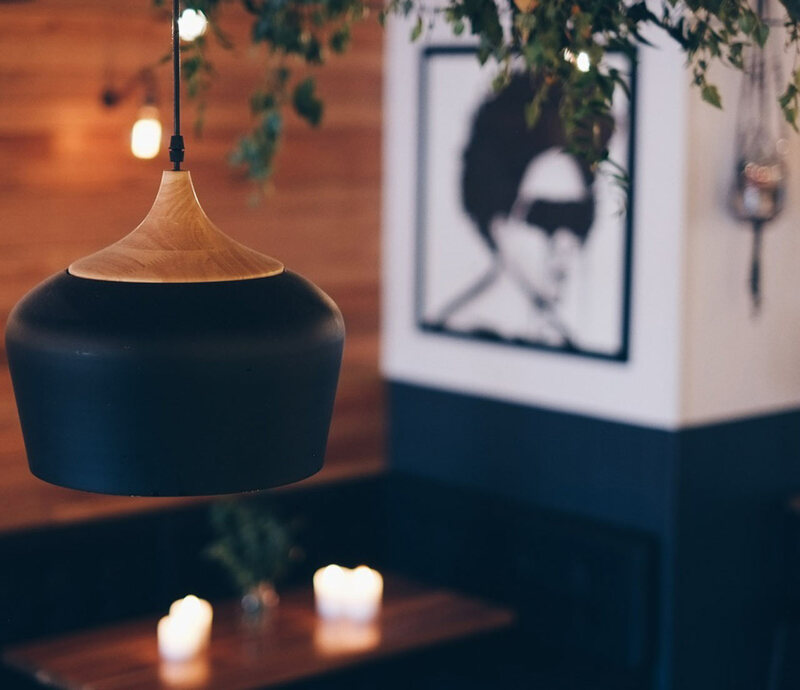 Little Blackwood is one of Queenstown’s best spots to stay a while, as the locals testify. Paired with one of our delectable charcuterie boards, we have all you need for a delightful evening in Queenstown. Little Blackwood takes pride in offering locally produced meats and cheeses. Our Artisan meat and cheese boards are prepared using locally sourced Gibbston Valley Cheeses paired with artisan meats from Zamora (Argentinean Meat Preachers). We also offer a selection of share plates and pizzas. Handpicked wines, as well as craft and premium beers matched to provide sensational taste experiences.